Water is a critical resource for our lives hence we decided to mitigate on water hyacinth. Water hyacinth will be used to research on organic fertiliser and input component to the biogas which is being researched by the university. We have a larger group of more than 35 volunteers on standby but we are currently working with 10 ie 5 community volunteers and 5 executive committee members. Every community member in any community needs to be involved in correcting and eradicating challenges in the environmental sector. Family and Friends of Rivers and Lakes in Zimbabwe (FAFORALIZ) has taken the lead role in the mobilisation of resources – human, financial and material in the removal of hyacinth from our lakes and rivers, with Shagashe River in Masvingo being our first recipient of such a noble undertaking. 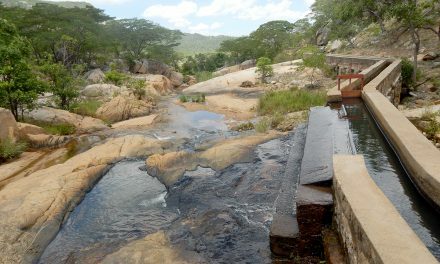 The collapse of Shagashe River and its tributaries has downstream effects all the way to Chiredzi and Triangle who water the sugar cane plantations from Lake Mutirikwi, whose main tributary is Shagashe. 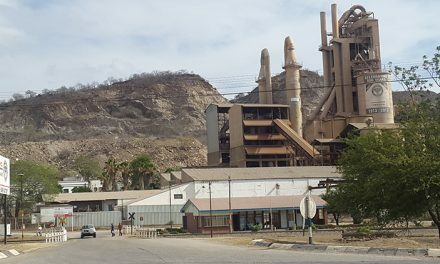 It is indeed a threat to our sugar industry and food security (Lowveld is the only area which produces sugar and also exports to other European markets). With the understanding that water is the source of life, we should seek to conserve our rivers and how they flow. Almost all the rivers in Zimbabwe are infested with water hyacinth from Masvingo all the way to Kariba. How is it affecting? It is affecting our ecosystem; all creatures living in the streams are affected by this plant with some even dying. Our cattle in and around these infested water sources are sometimes trapped and also die. After identifying water hyacinth as a problem in our community, we tried to see how and what we could do with it. 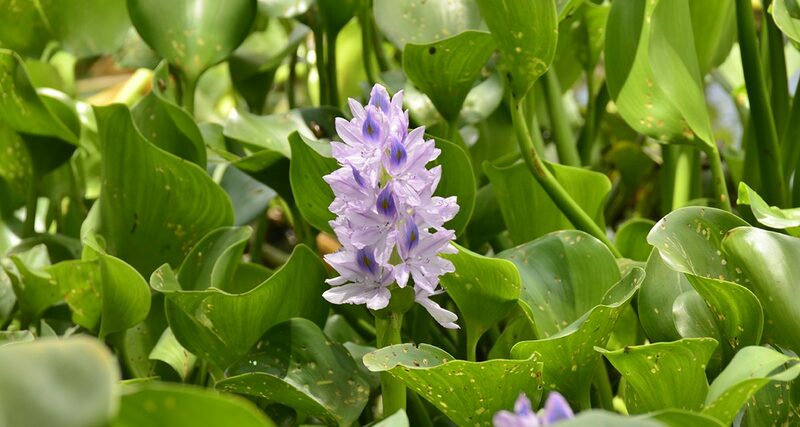 We realised that water hyacinth can be used in the production of biogas, which is an energy source. In developed countries they are already using biogas in various ways. So in eradicating the water hyacinth we are also creating a use for it so its not just dumped. We harvest the water hyacinth for the biogas project with Great Zimbabwe University, Masvingo. The hyacinth is being used for a research project by Valerie Dhehwa, a university student who is among the winners of Development Realities Institute’s Green Innovation Hub funded by UNICEF. We are working with the community who are come through and harvest the water hyacinth. With the help from some corporates and partners we are able to give out food handouts, which is how we are sustaining ourselves. Most times where there is water hyacinth, there is a large amount of eutrophication, there is a lot of sewage. Some from city council and also sewage works depositing nitrates into the water hence increasing water hyacinth which thrives because it feeds on nitrates. Protective clothing is important as it helps in ensuring our community volunteers work without being harmed. Family and Friends is also having various challenges in carrying out its mandate. Funding for operating costs for the correcting of rivers, streams and dams throughout the country. 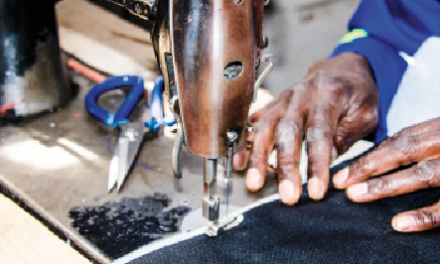 The lack of protective wear in the form of gloves, gumboots and work suits, weather suits. (Water Proof material) Floating boats are needed in order to access the whole river bank to bank. Currently the team that is working on this project are volunteers from the community and we would also need to provide food, salaries and allowances for them as well so that they are motivated to continue in this work. The responsibility for taking care of and protecting our environment is for each and every one of us (no blame game). Our plea to those who may have resources to fund for the manufacturing and procurement of the equipment and tools that can help in ensuring the volunteers are able carry out their duties without problems and hindrances. Publicity and awareness about the work we are doing here is necessary, through various platforms and mediums. Though we got to partner with Great Zimbabwe University on their biogas project, finding other research and development partners. We also partnered with The Environmental Management Agency (EMA) on an experimental mechanical removal of the hyacinth. 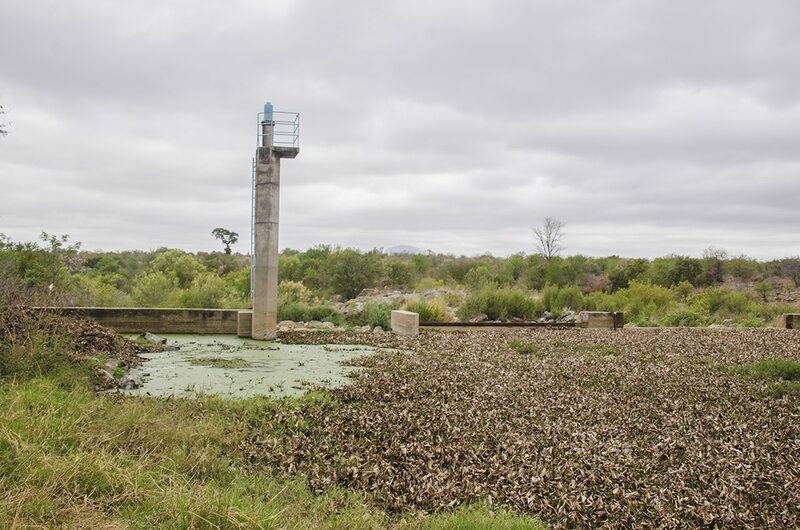 We managed to clear 13.6km2 of water hyacinth with support from EMA (Masvingo). As a youth association we are seeking more partners to support the project. As an organisation we started as a youth association established under the Zimbabwe Youth Council. We are focusing on protection and correction of the environment. Family and Friends of Rivers and Lakes in Zimbabwe is registered under the Zimbabwe Youth Council as a Youth association in pursuit of environment protection and conservation FAFORALIZ registration number is MNG0979/1014/01 under the ZYC.